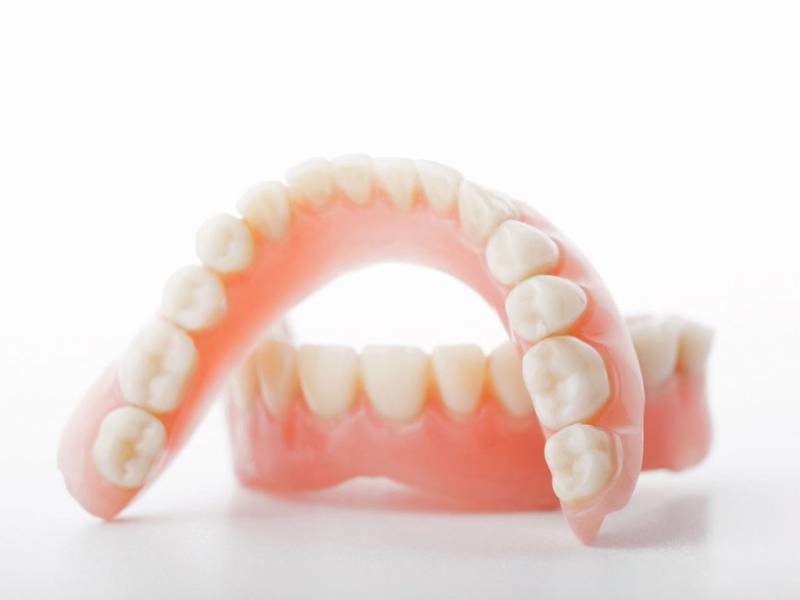 Removable dentures in Kiev | Prosthetic dentistry is inexpensive. — complete (one jaw whole). They also differ in the material they are made of: acrylic, nylon or silicone. This is a type of removable dental prosthetics, the construction of which used a light metal arc, which allows you to use not only the gums, but also your own teeth to support. The clasp prosthesis has a compact form, it is quite comfortable, durable and lasting. Manufacture of removable dental prostheses. First of all, the doctor makes an x-ray of the prosthetic teeth, removes a cast, sends the data to the laboratory for the manufacture of the prosthesis. After the design is ready, the prosthesis is being fitted. It should be noted that if earlier the prosthesis was made using primitive casts that are not capable of giving the technician a complete picture of the features of the structure of the patient’s oral cavity, now, thanks to improved technology when taking a cast and further fabrication of the prosthesis, the specialist will make the removable dental prosthesis maximally anatomically correct. This helps to avoid discomfort and malocclusion for the patient in the future. 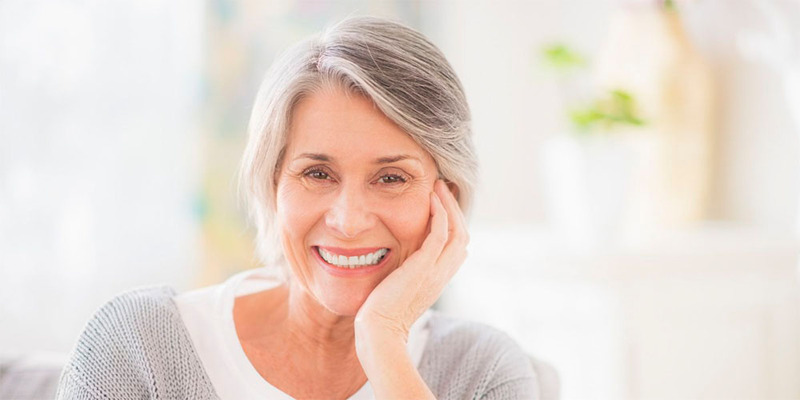 Installation of complete removable nylon or acrylic prostheses occurs on one and the same principle — using their suction to the gums and through the natural protrusions of the jaws. That the clutch would be strong enough, recommended to use a special glue. Repair of removable dentures is necessary in case of damage to the artificial teeth or because of damage to the base.